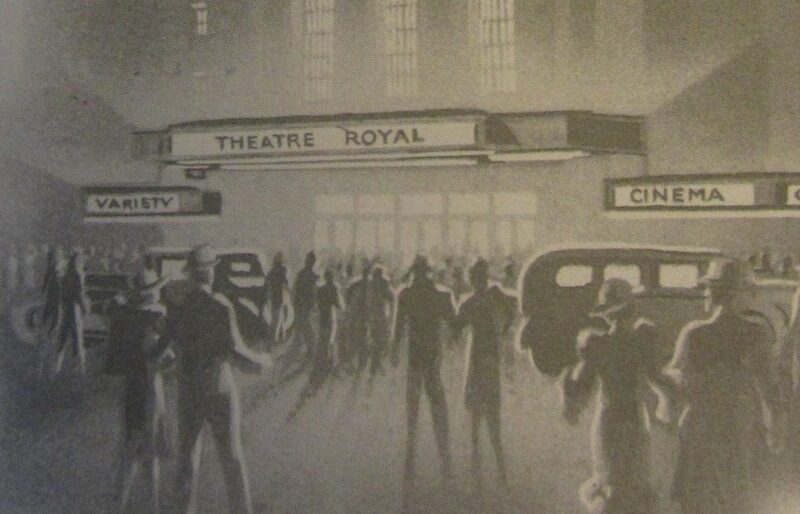 The 1935 Theatre Royal was synonymous with dreams of an ideal world and ‘joie de vivre’: a place to escape reality, relax and socialise. 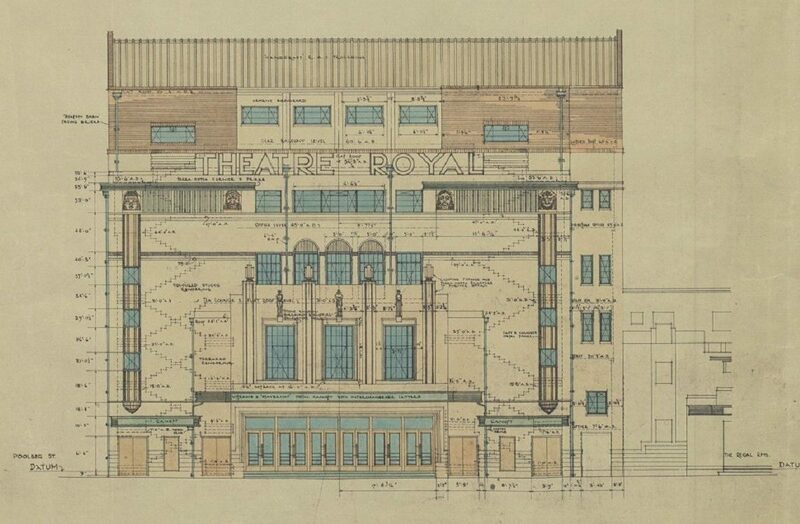 Its assortment of tea-rooms and bars, magnificent decor, dazzling lighting system that bathed the auditorium in a variety of colours and bespoke illuminated Compton Organ with a full orchestral repertoire that rose from the pit in a rainbow of lights, encapsulated the very spirit and atmosphere of this type of venue. 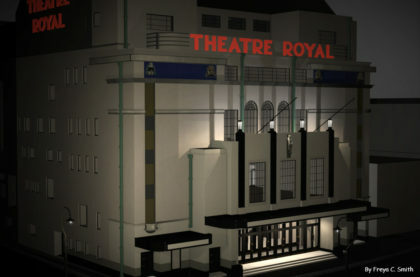 As part of this project a digital visualisation of the 1935 Theatre Royal will be created from the surviving historical sources that have been discovered to date. 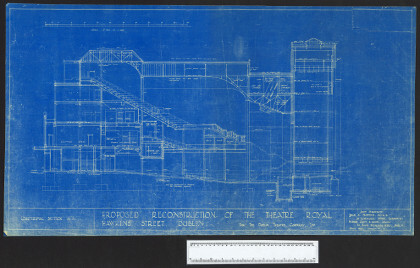 The newly created visualisation will be used for an oral history aspect of the research: former staff, performers and audience members, will be invited to interactively explore the digital model. 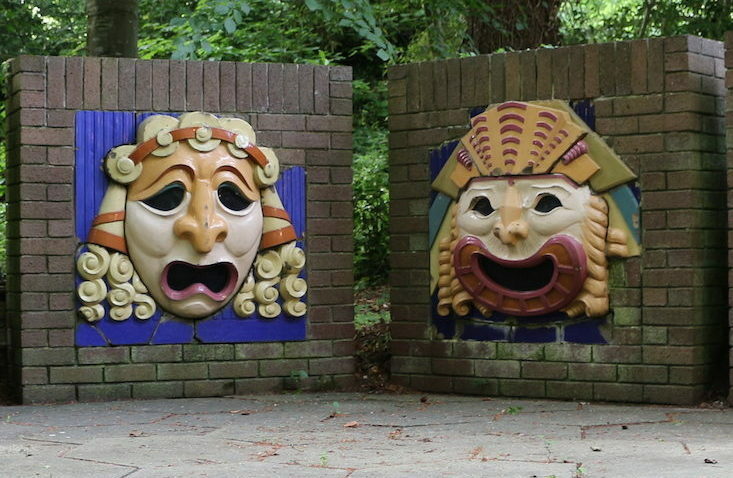 By using virtual spaces to stimulate memories it is hoped to acquire a better understanding of the role of simulated architectural spaces in shaping the theatrical experience-as-remembered. At the same time, it is hoped that these reminiscences may help to augment elements of the digital model for which there are currently incomplete primary sources to model from.